Ever wondered what a record needle looks like in slow-motion? 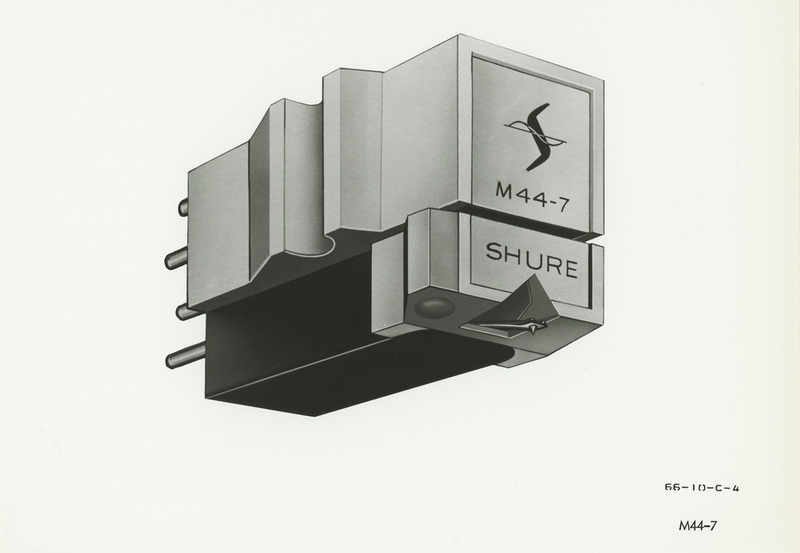 Our first immersive multimedia feature tells the story of Shure's iconic M44-7 record needle. An incredible 50 years after its creation it remains, unchanged, the weapon of choice among top DJs and sound engineers today. Macho Zapp traces its journey across two radically different musical worlds, illustrated by exclusive slow-motion footage from a state-of-the-art camera recording at 500 and 1000 frames per second. You have never seen the behaviour of a needle captured like this before.